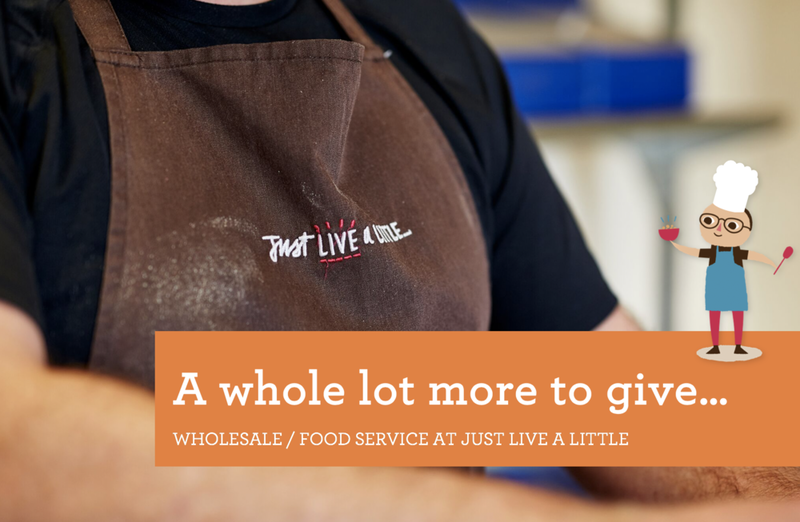 Here at Just Live a Little, we believe that if you’ve got a good thing going, you should try to share it with as many people as you can. That’s why we’re available to sell wholesale and provide for food service, so everyone can try a bit (or a lot) of the good thing we have going here – our luxurious handmade granola. For example - every morning, of everyday, our granola is served in the renowned Hastings Hotels to ensure every customer receives a 5 star breakfast. But breakfast is the most internationally important meal of the day, and by exporting to destinations such as Dubai, France and Hong Kong we know that our granola is a global success. So if you need a healthy humble option for your café or chateau, or a low sugar solution for your canteen or castle – we’ve got you covered.